Facebook has fired Definers Public Affairs, which is a public affairs company that provides “opposition research” and allegedly told reporters to investigate connections between critics of the social network with billionaire investor and philanthropist George Soros such as groups like Color of Change and a progressive group founded by Soros’ son. Facebook CEO Mark Zuckerberg said that he did not know about the tactics that were used by Definers until learning about it in an article published by The New York Times yesterday. Definers Public Affairs was hired by Facebook to help the social network company clean up its image after being accused of the spreading of Russian propaganda, which affected US elections in 2016. And Definers was also brought in to help deal with the blowback of the Cambridge Analytica scandal to help with handling these scandals. According to The New York Times, Facebook’s staff was aware of the Russian interference with the 2016 presidential election in the spring of 2016. This is more than a year before the company disclosed the issue publicly. Known for being run by political experts who worked on campaigns for Mitt Romney and Marco Rubio, Definers was hired by Facebook in 2017. “The intention was to demonstrate that it was not simply a spontaneous grassroots campaign, as it claimed, but supported by a well-known critic of our company,” said Facebook in a statement sent to Forbes. “To suggest that this was an anti-Semitic attack is reprehensible and untrue.” And Facebook denied that it paid Definers to write articles on behalf of the company. 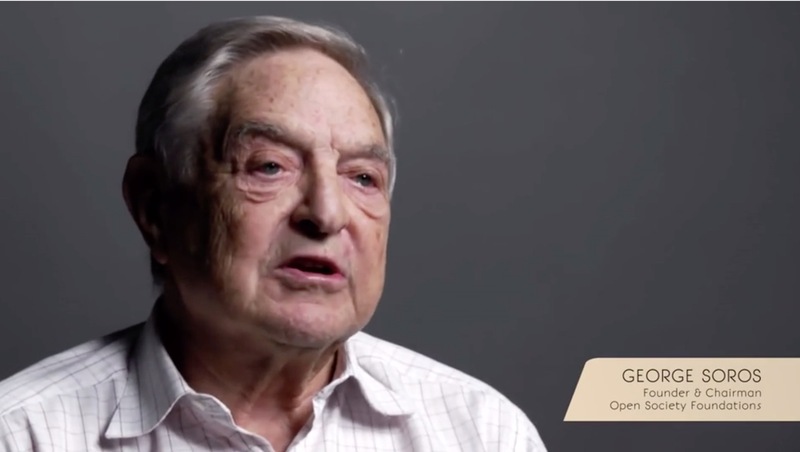 Soros is known for investing in democratic organizations and is often targeted with anti-Semitic conspiracy theories. Michael Vachon, an adviser to the chair at Soros Fund Management, is now calling on Facebook to set up an independent investigation into Definers as reported by BuzzFeed. Open Society Foundations president Patrick Gaspard also wrote a letter to Facebook COO Sheryl Sandberg criticizing the way that the social network was associated with smearing Soros due to his criticism of the social network company. Open Society Foundations said that it provided support to some of the groups, but it never issued grants for setting up campaigns against Facebook. Color of Change receives funding from multiple sources, including a foundation run by Facebook’s co-founder Dustin Moskovitz, according to Fortune.